Panzers roll, as the German World Cup machine clanks into life! The 4-0 demolition of Portugal sends a message to the world that the ruthlessly efficient Teutonic style is back with a vengeance. Unfortunately it is accompanied, as always, by cynical attempts to gain advantage by play acting and feigning injury. It could be argued that the sending off of Pepe (I know it’s a poor country, but can no one afford a second name in Brazil?) for smooching with Muller was the turning point of the game, were it not for the fact that Portugal were 2-0 down and looking woeful before the incident. Ronaldo’s face was a picture at the final whistle. If the picture happened to be of a slapped backside, that is. Much anguished and agonised writhing and rolling has been performed by our Germanic cousins on the football fields of Europe and beyond since Gazza’s undeserved yellow in Italia 90. It doesn’t get any prettier. The diametric opposition in the studio after the game was interesting. Adrian Chiles and Lee Dixon were horrified at the manner by which Muller had cheated the world audience. The two continental types, Viera and some Italian bloke (Luigi something, I didn’t catch his name…), were more than happy that the ref had been hoodwinked with deceitful intent, “It’s all part of the game”, they agreed as they celebrated with a Cointreau or two. It wasn’t part of the game until you continental types introduced it as an essential accessory, I muttered into my Cabernet Merlot. Iran and Nigeria then played out a soporific bore draw. That sentence was more exciting than the whole 90 minutes. 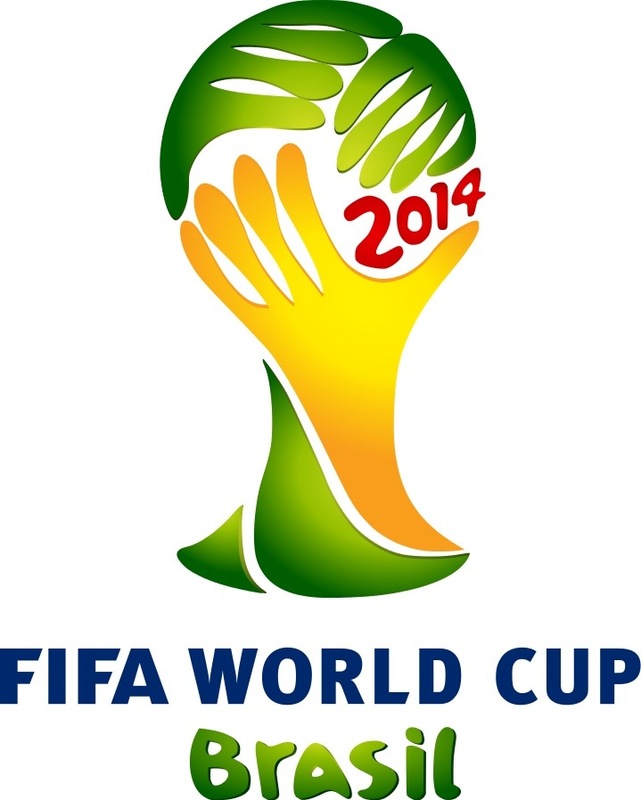 It was the longest number of matches in a World Cup before a draw occurred, since 1930. I wonder if Sepp had that as part of an accumulator? Still, it was apparently encouraging enough for William ’14 pints’ Hague to reopen the British Embassy in Teheran.